In a Jivamukti yoga class you can expect a vigorous physical practice based on the hatha/vinyasa/ashtanga yoga lineage, hands on assists, music to inspire you to move as well as pranayama (breath work), meditation and deep relaxation. Beyond the mat, the Jivamukti practice is more than physical exercise to keep your body fit or to increase strength or flexibility; it reminds us to develop our compassion for all beings, including with yourself, encouraging us to see ourselves as part of a whole. Thus it becomes a way to improve our relationship to all others, bringing more compassion, contentment and happiness to ourselves and to those around us. 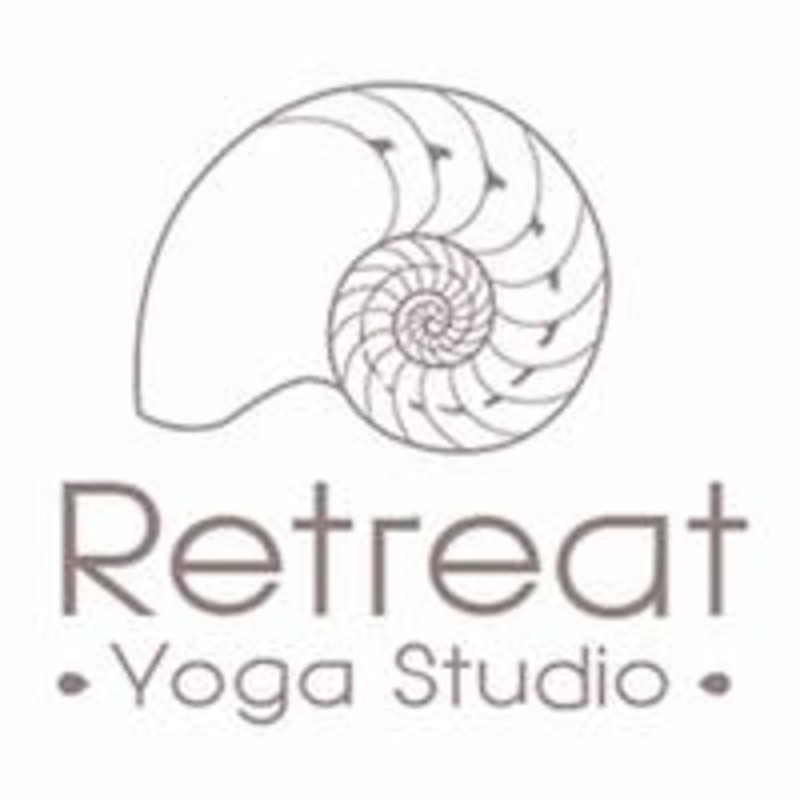 The method was founded in 1984 by David Life and Sharon Gannon and has become a renowned and popular style of yoga, applying ancient Indian traditional wisdom to our Western lifestyle. There are no upcoming “Jivamukti Yoga” classes on this day.